Newest Book: A bold photographic study of the heartland's landscape, and our place in it's great vastness. "Larry Kanfer's photographs capture things we all deepy feel but find hard to describe. Anyone who loves Illinois of the Midwest will appreciate his passion and the beauty of his images," (Jim Edgar, former Governor of IL). 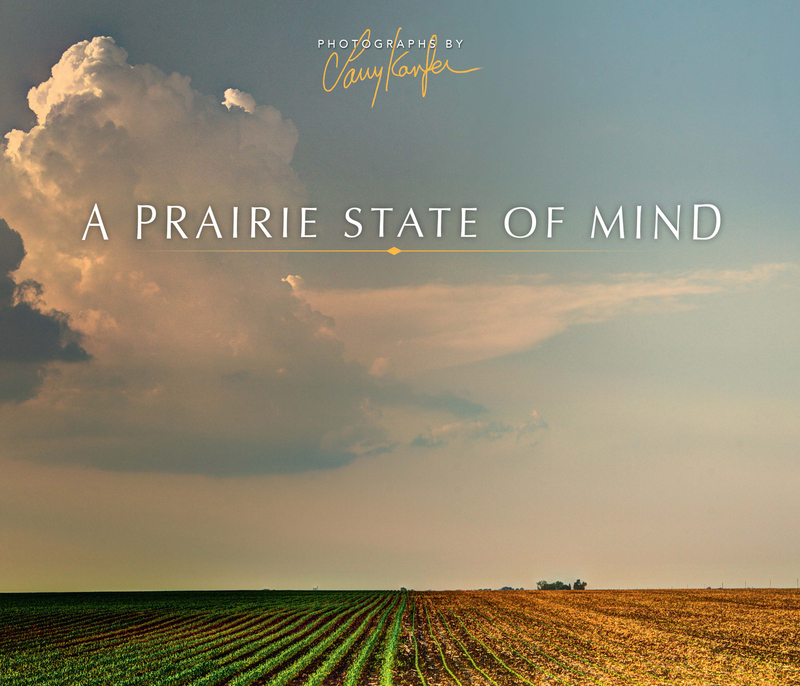 Each image, on it's own is breathtaking, and as a collection, it takes you through seasons and moods of our Prairiescape. A must-have for every home in the American Midwest, and perfect gift book for friends and family who have moved away, and visitors. 126 pages. Hard copy.